First hand knowledge – That’s what sets us apart. Our client relationships are defined by professionalism, discretion, integrity and unparalleled service at the very highest level. This level of commitment has earned us the confidence and loyalty of an extensive worldwide clientele. Whether you are considering purchasing, selling, building or chartering a quality yacht, you can be certain that the professionals at Eastwind Yachts will provide the finest, most informed and confidential yacht services available anywhere in the world today. Eastwind Yacht the world’s leaders in Yacht Sales, Construction, Charter and Vessel Management. Purchasing or selling a luxury yacht is a very important decision. It is imperative to consult the services of an experienced company. Eastwind Yachts have over 25 years experience in yacht brokerage sales and purchases, along with numerous years of working at sea. 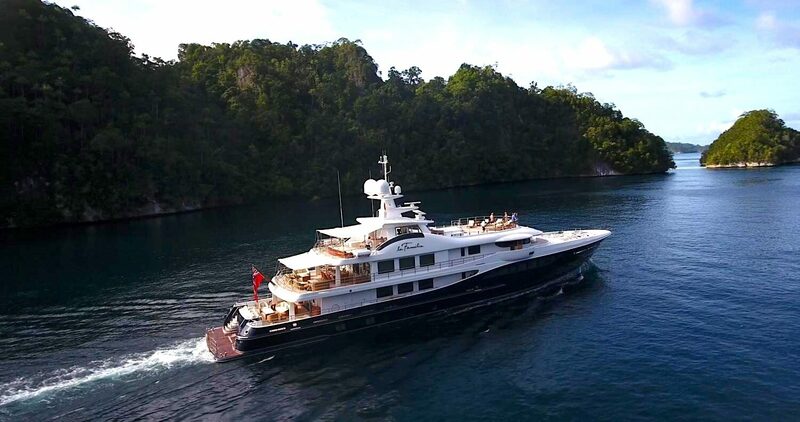 A luxury yacht charter experience is the best way to explore the world’s most fascinating places. With over 25 years, Eastwind Yachts has been actively involved in the production of over 12 of the finest quality yachts in the world. Eastwind Yachts have successfully negotiated, managed and completed over $1 billion in new build projects. After the purchase or construction of a quality yacht, owners will enjoy the service of Eastwind Yachts dedicated and hands-on yacht management program. As am accredited, ISM Certified management company, Eastwind Yachts will provide shore based management services, and set up your vessel to comply with all regulations, ISM/ISPS, Class, Flag and port requirements.